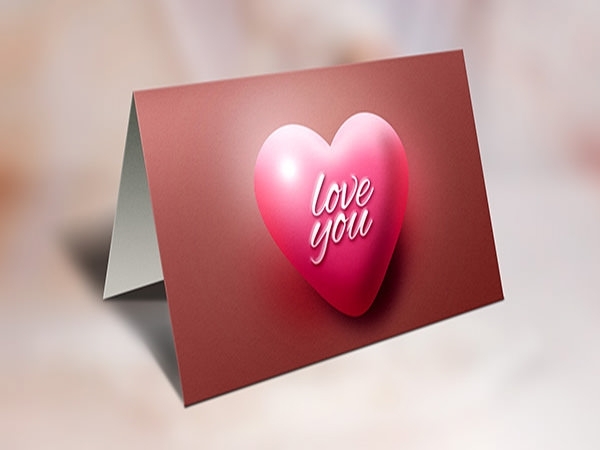 Messages can be conveyed in many ways. 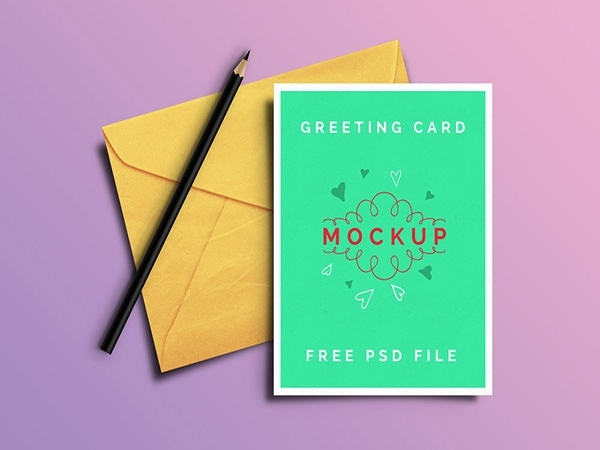 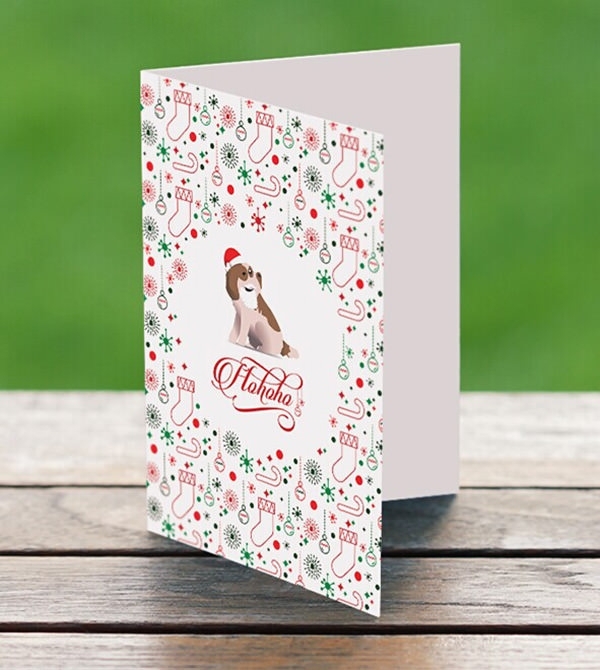 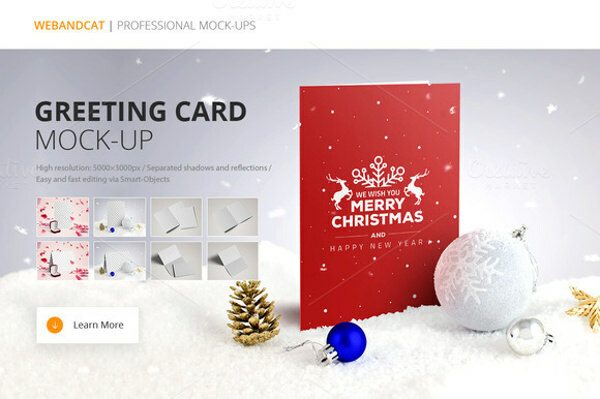 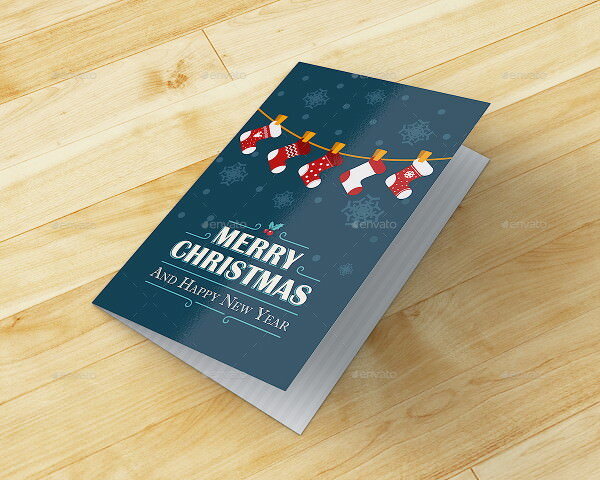 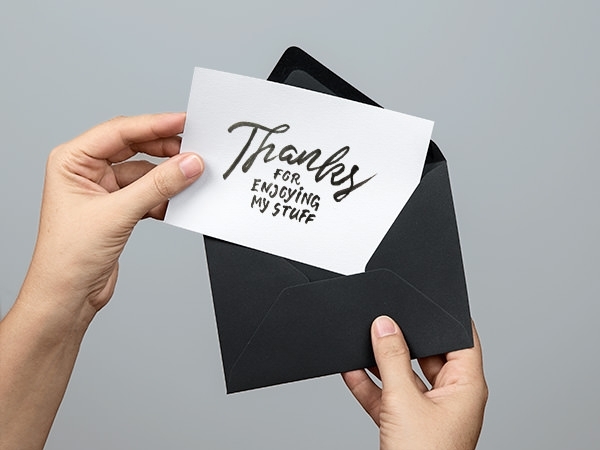 Highlight this approach with our beautifully designed Greeting card mockups which are absolutely stunning and easy to modify. 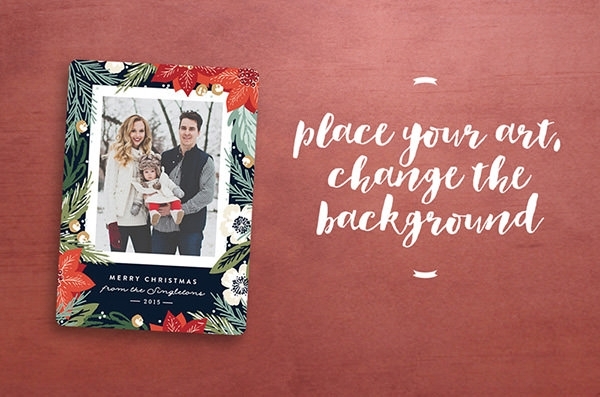 This medium can perfectly transfer your verses in a special way. 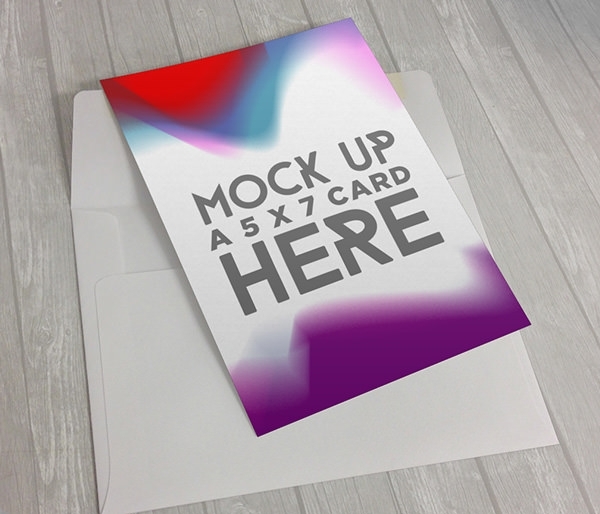 These photorealistic mockups can perfectly match up with your criteria. 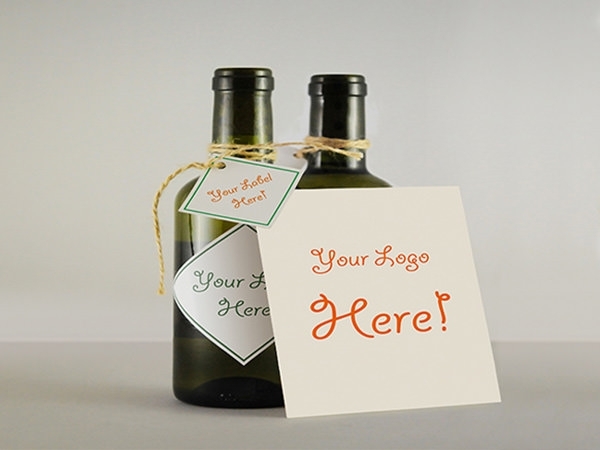 Start garnishing creativity to greet, to propose, to invite, to confess and to convey in multiple ways. 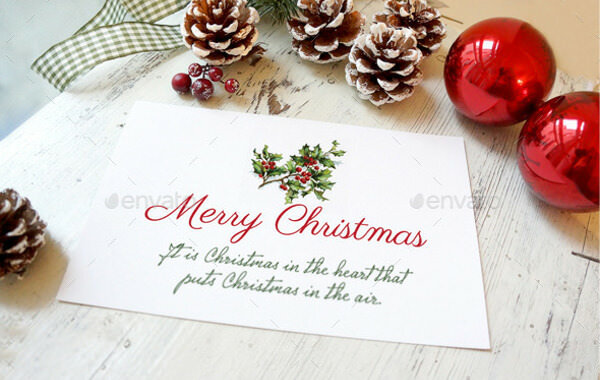 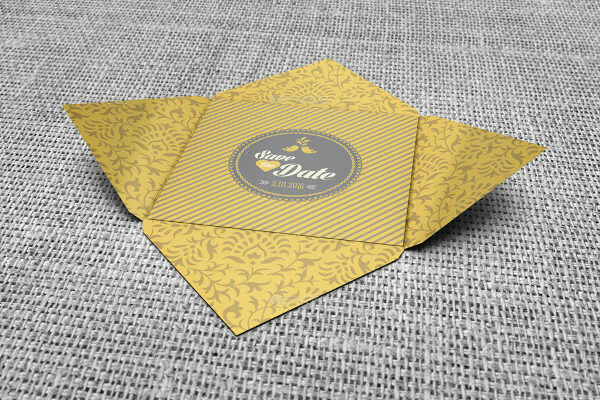 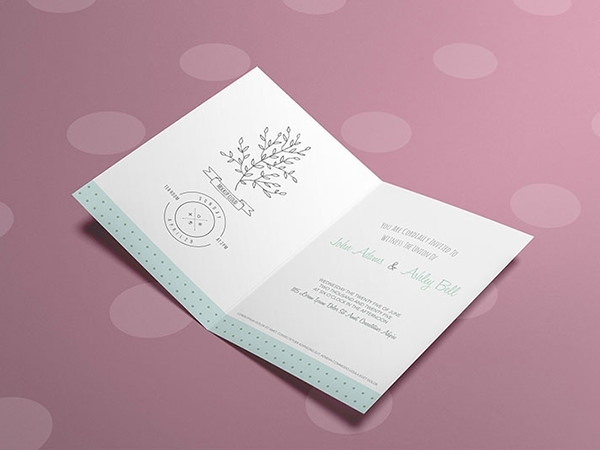 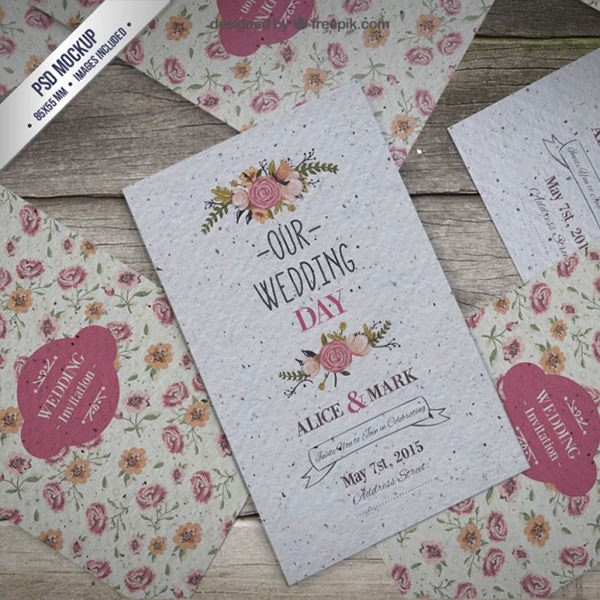 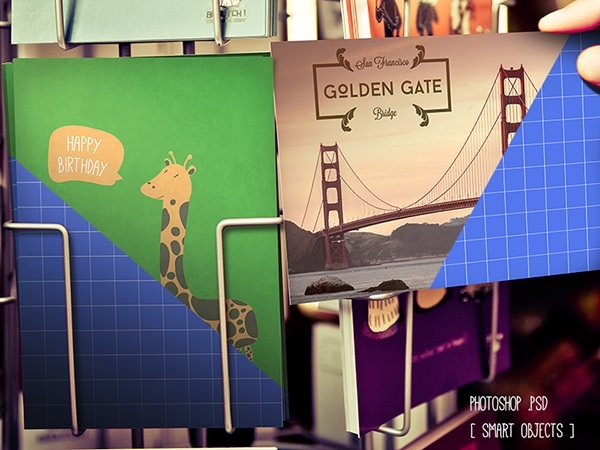 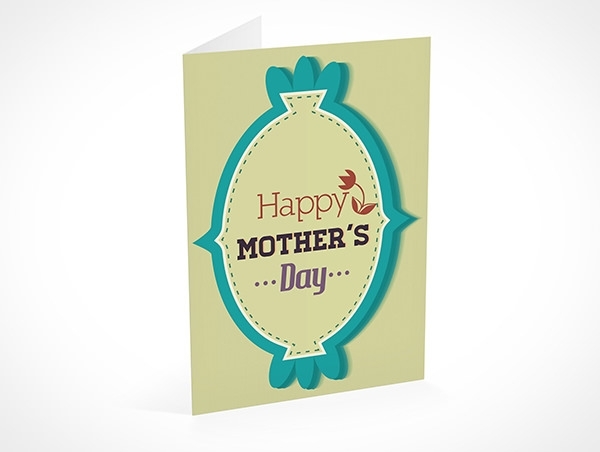 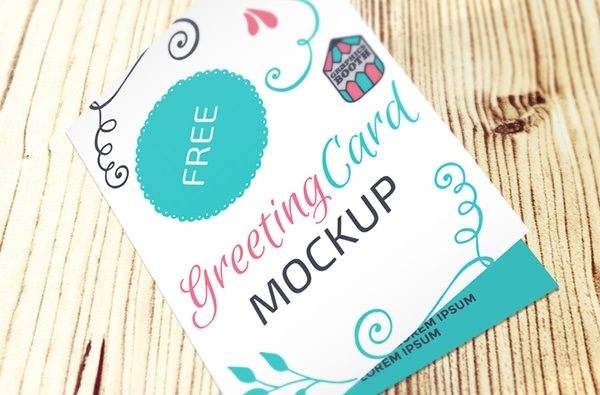 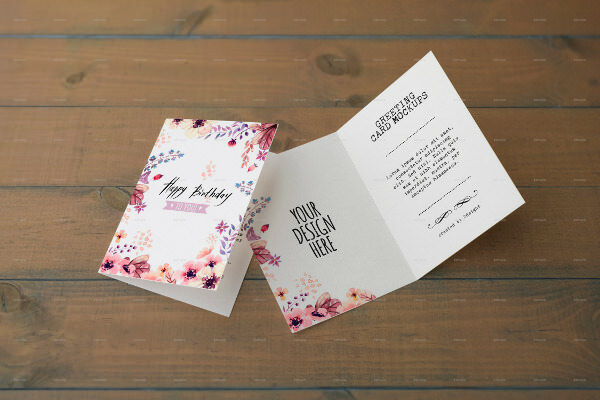 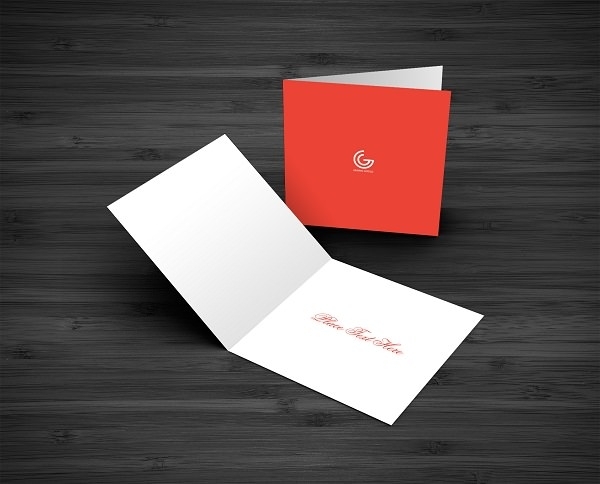 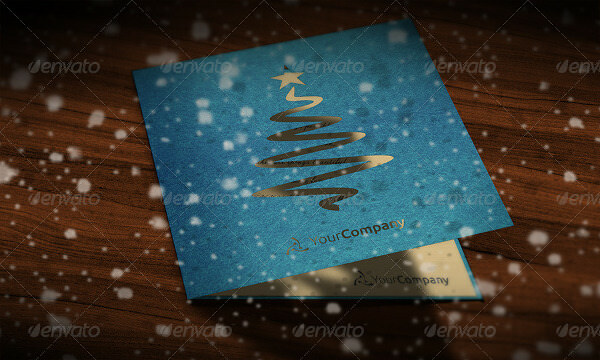 Design your concepts with our invitation card mockups and greeting card mockups peculiarly. 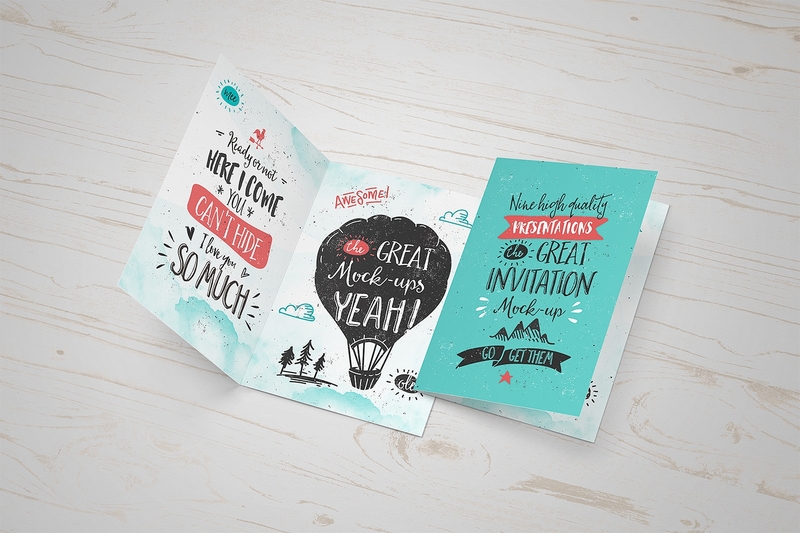 These designs are greased well to move the content along with the art piece. 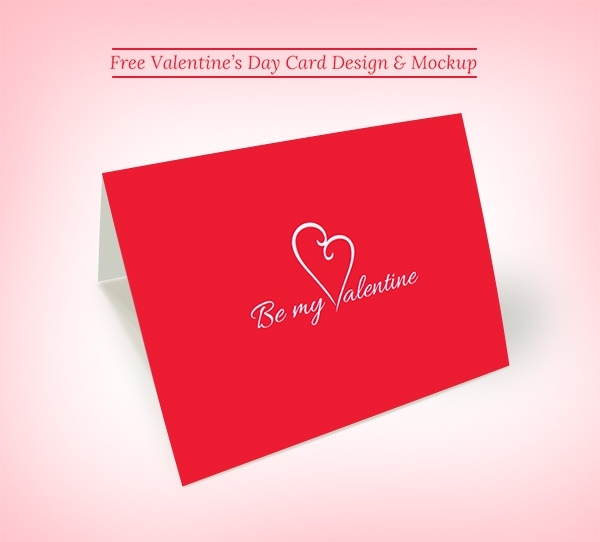 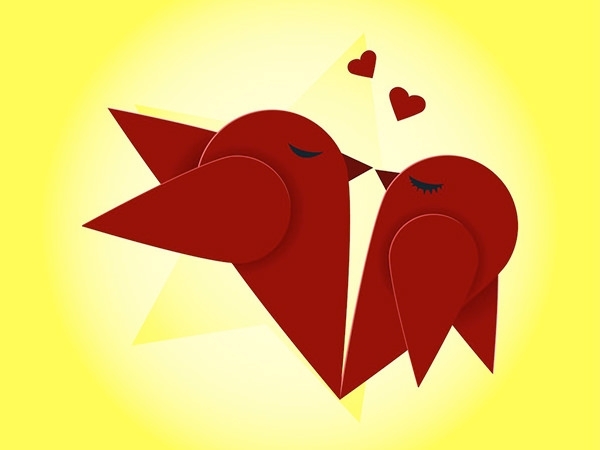 Have fun in a single click to download for free.